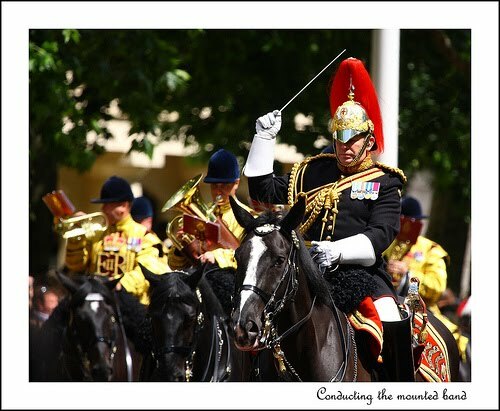 As per advance warning given by Ian and other websites the 88th Combined Cavalry Memorial Service and Parade takes place today in Hyde Park, as it does every May. The event kicks off at around 10.45am, forming up on the Regimental Marker on the Broad Walk in Hyde Park. We are told to expect music from two marching bands and the saluting of an international golfer.